Do you have a Daniel Tiger or Mickey Mouse fan? 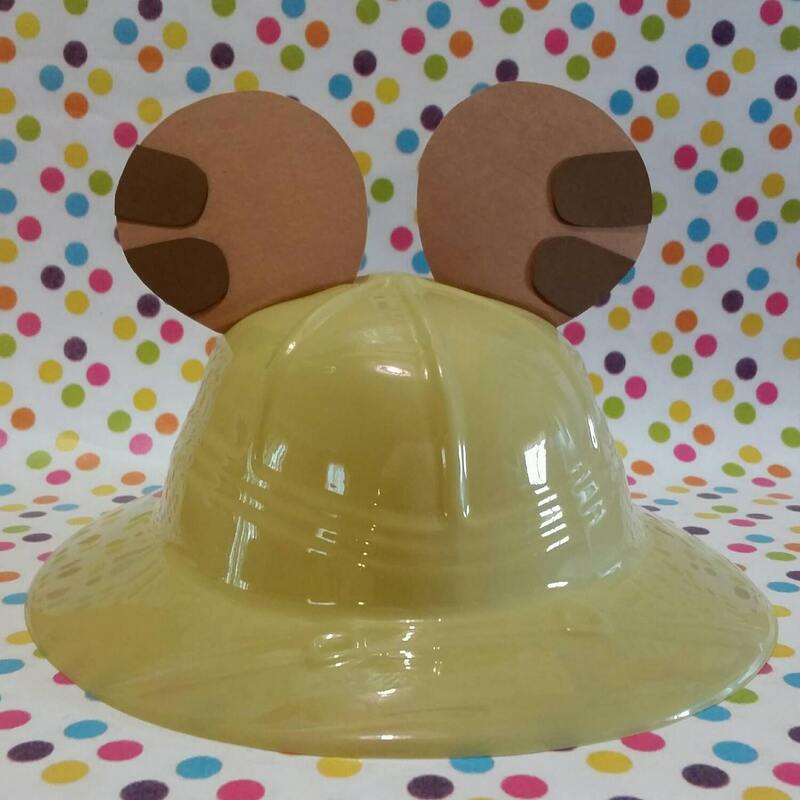 They will have so much fun pretending to be on safari as Mickey or Tigey the Adventure Tiger in this adorable hat! This is perfect for a party favor or for play time. It also makes a fabulous table decoration for a party table. The hat is flexable plastic. The ears are made with card stock. One size fits most, toddler to 6 years old. I can add a bow for the little Minnie's or girl tiger's in your neighborhood. ..for free! Please specify in comments section. Be sure to choose a ribbon color. Please message me if ordering more than one hat. I can create a special listing for you and save you money on shipping. It is very obvious that this costume was made with love and care! Thank you! !